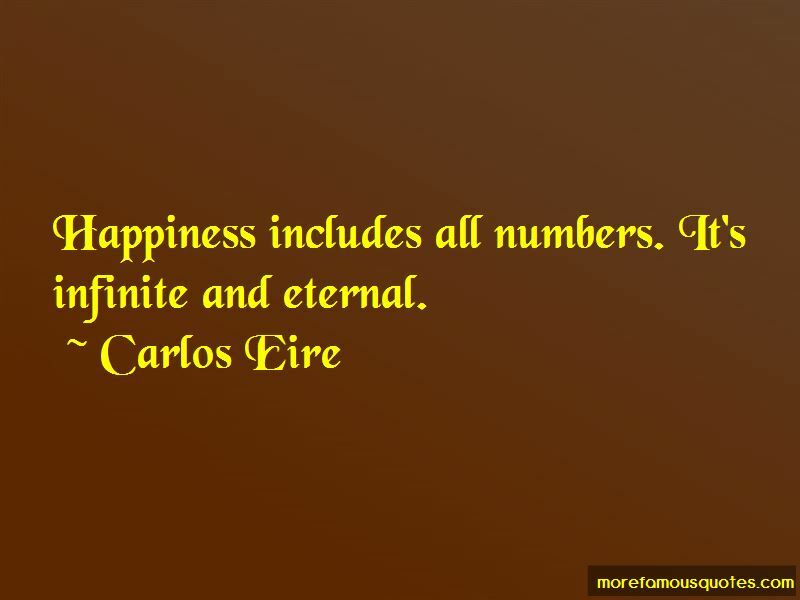 Enjoy the top 3 famous quotes, sayings and quotations by Carlos Eire. The world changed while I slept, and much to my surprise, no one had consulted me. 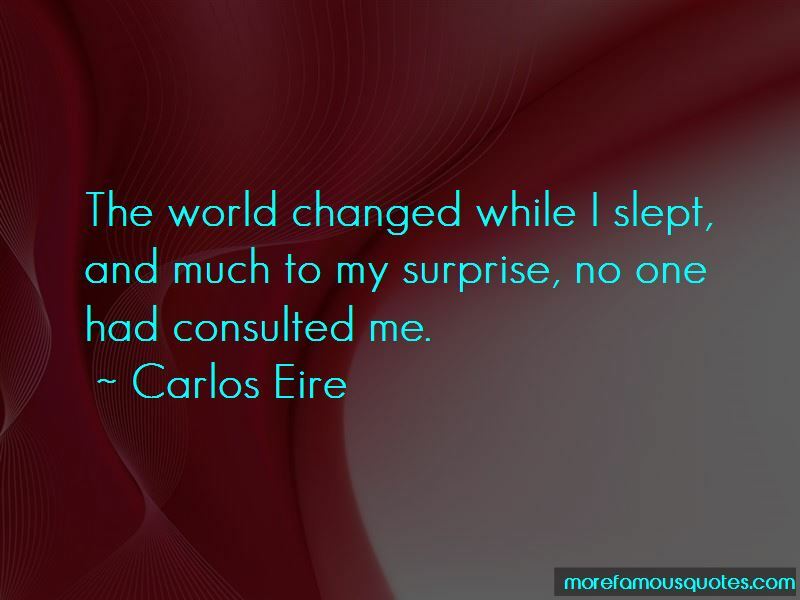 Want to see more pictures of Carlos Eire quotes? 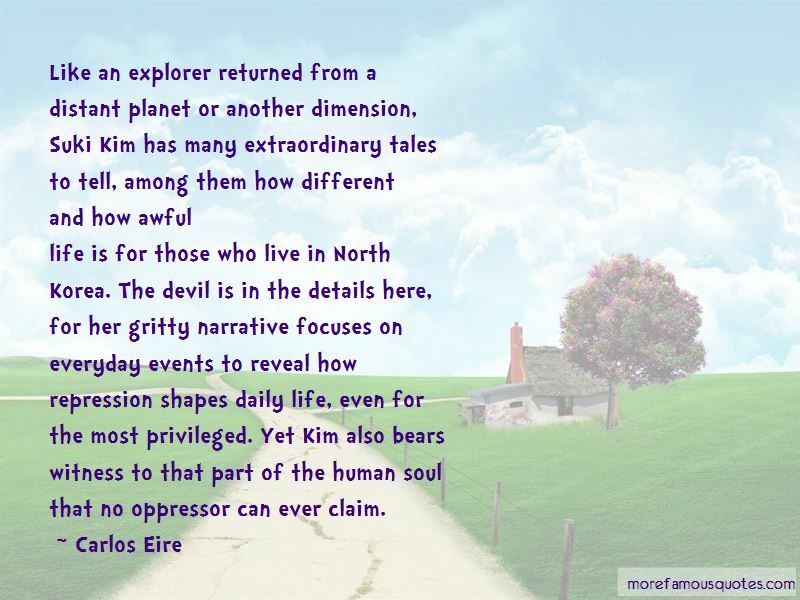 Click on image of Carlos Eire quotes to view full size. “We must become the person who is ready to accept the thing/s that we want. Sometimes, what you want is already waiting for” — C. JoyBell C.